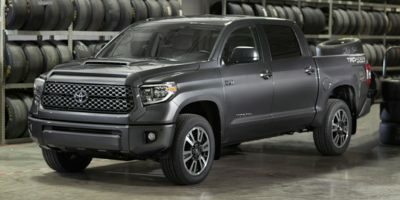 Buying a 2009 Toyota Tundra, and saving $2000 off of MSRP. Due to a bad back, I traded my 2009 Tacoma for the 2010 Tundra as the seats are much more comfortable for me. I did not use the wholesale price report as the dealer accommodated me for my back problems and gave me a very good trade-in price for the Tacoma. Chose the Tundra for the trade-in value and it is a super truck. 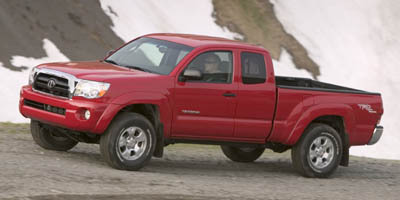 Buying a 2009 Toyota Tacoma, and saving $1500 off of MSRP. Went to 3 different Toyota dealers in the Thompson Okanagan region and they are not intimidated by the wholesale price. What they did do for me was throw-in $1400.00 worth of accessories. (side window visors, hood deflector, tonneau cover, running boards, and all season floor mats, front & rear) as I bought a 4 door Tacoma TRD Sport. Toyota is not willing to negotiate on their price as they know the value of their product. I have made numerous new vehicle purchases and I have always been able to negotiate quite substantially on the MSRPrice. 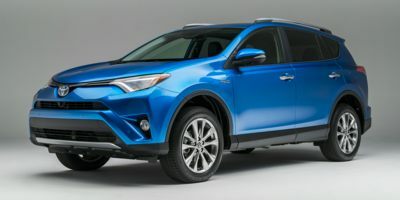 But, not at Toyota although they knew that I knew what the wholesale price was, so maybe that's why I got all the accessories that I did, because signing with the general business manager, she said, "they threw all those accessories in?" and when I said "yes", she said "some people just get a pen, you did very well"